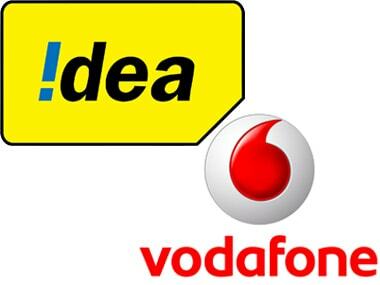 New Delhi: Telecom operator Voafone Idea on Wednesday reported a consolidated loss of Rs 5,005.7 crore for the third quarter of 2018-19. 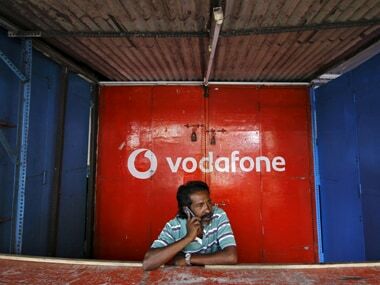 The books of Vodafone Idea recorded comprehensive loss of Rs 1,284.5 crore in the same quarter a year ago. 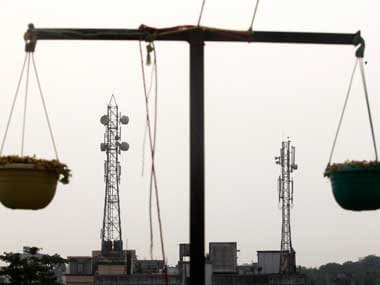 However, the year-on-year figure are not comparable as the merger between Vodafone and Idea completed on 31 August, 2018. The loss, however, widened on sequential quarter basis. 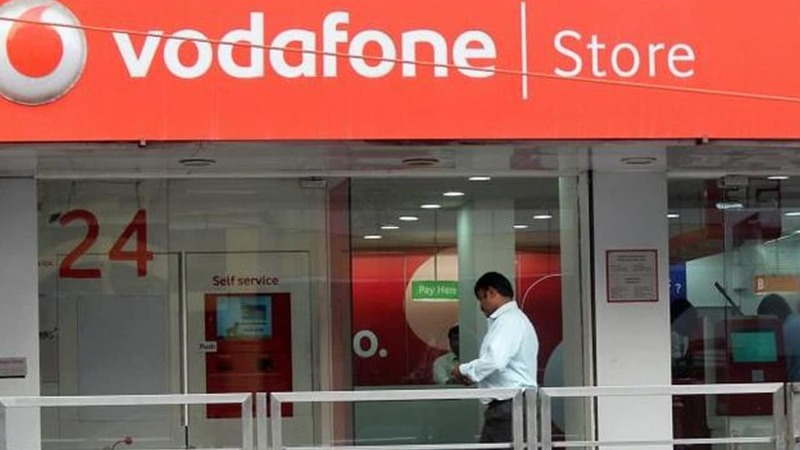 Total income of Vodafone Idea stood at Rs 11,982.8 core during the reported quarter. The income increased by 52 percent as compared to Rs 7,878.6 crore in the previous July-September quarter. The books recorded total income of Rs 6,551.6 crore in the same quarter a year ago. "We remain focused on fortifying our position in key districts by expanding the coverage and capacity of our 4G network, and target a higher share of new 4G customers, while offering an enhanced network experience to our customers. 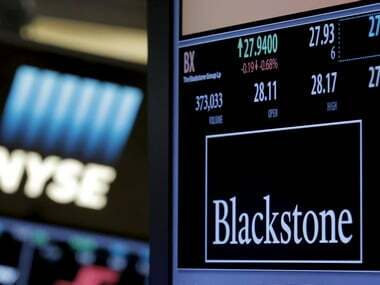 The proceeds from the announced capital raise will put us in a strong position to achieve our strategic goals,” Sharma said.